According to the American Express 2017 Women Owned Businesses Report, over the past 20 years (1997–2017), the number of women-owned businesses has grown 114% compared to the overall national growth rate of 44% for all businesses. Raleigh, NC is one of the top ten cities showing the highest employment vitality — employment growth rate from 2002 to 2017 and average numbers of employees. 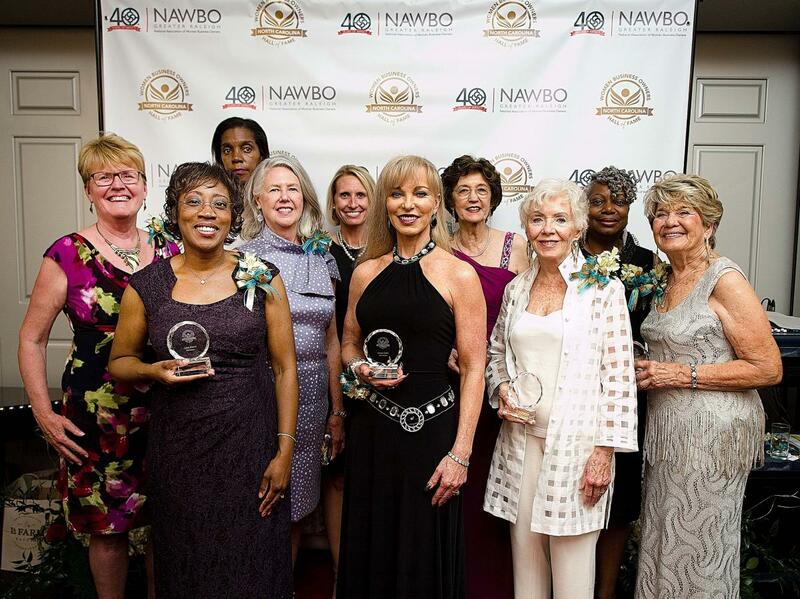 Launched in 2018, the North Carolina Women Business Owners Hall of Fame honors North Carolina’s most successful female entrepreneurs and advocates who have made significant and enduring contributions to impact women’s entrepreneurial development in North Carolina. Nominations for the 2nd annual event are open through March 15, 2019. This initiative is in coordination with NAWBO-Charlotte, the Small Business Administration and many other North Carolina organizations.